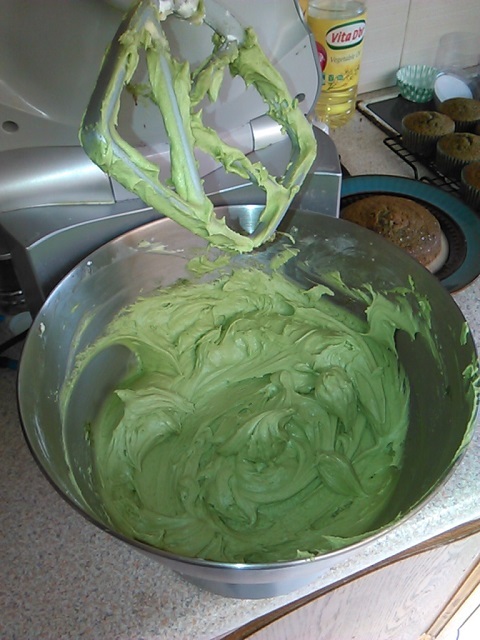 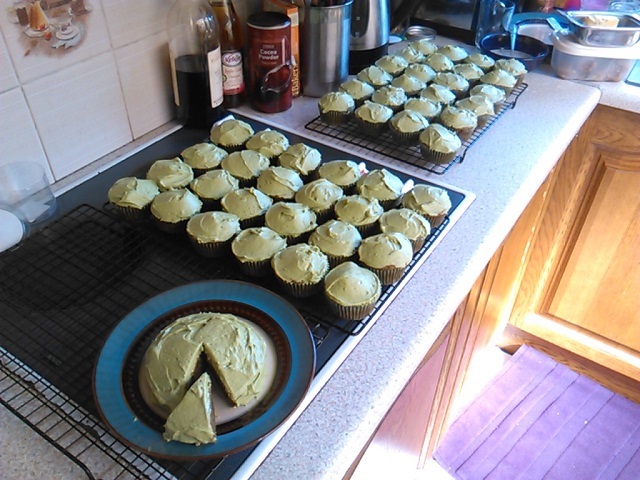 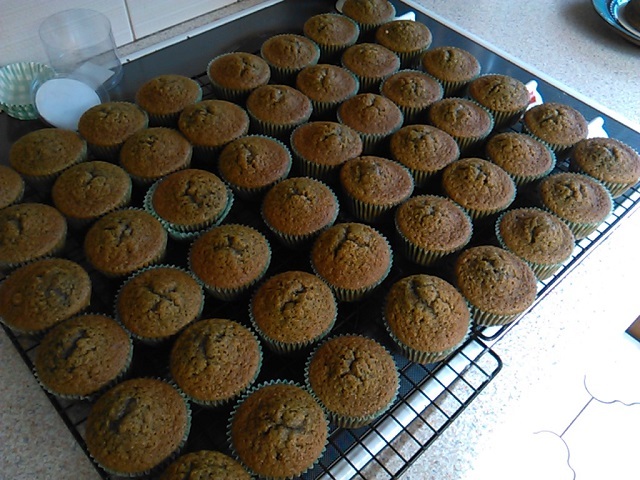 …all of which comes to me because one of Le Fanu’s most famous stories is Green Tea, and my friend Brian (proprietor of Swan River Press) asked me if I could make green tea cupcakes for the lecture last night. 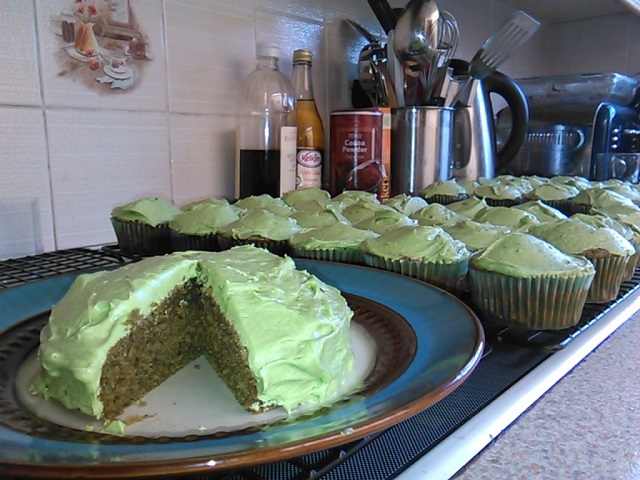 I have never made something so green. 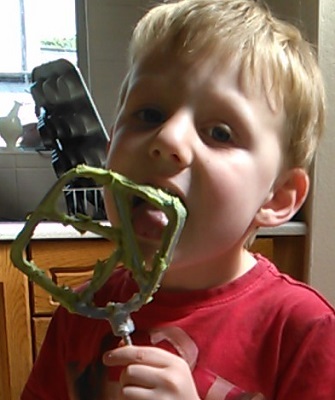 Both my son, from whom it would be expected, and my husband (from whom it would not be, what with him being a chef), said, “Ewww” when they looked at the batter. 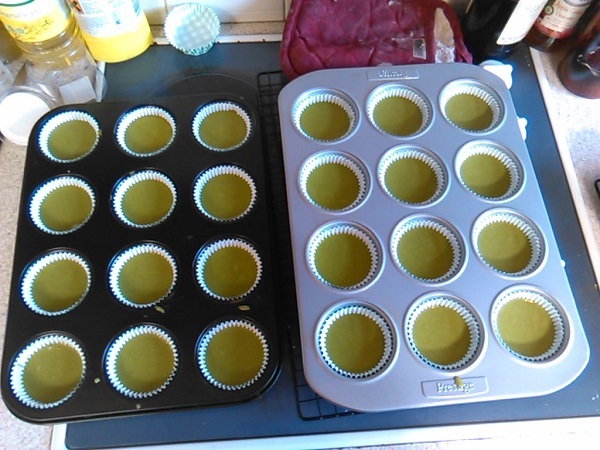 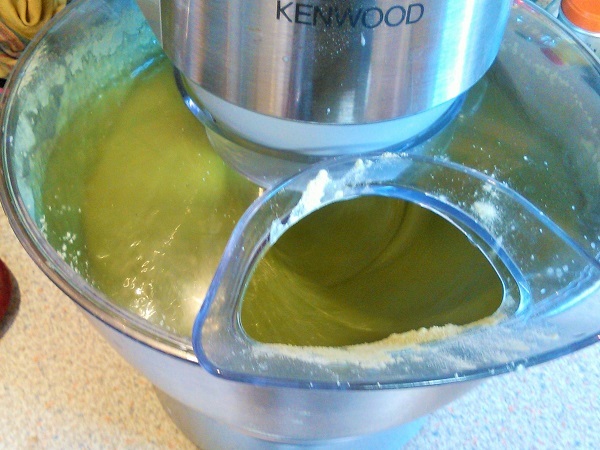 That’s a lot of matcha powder! 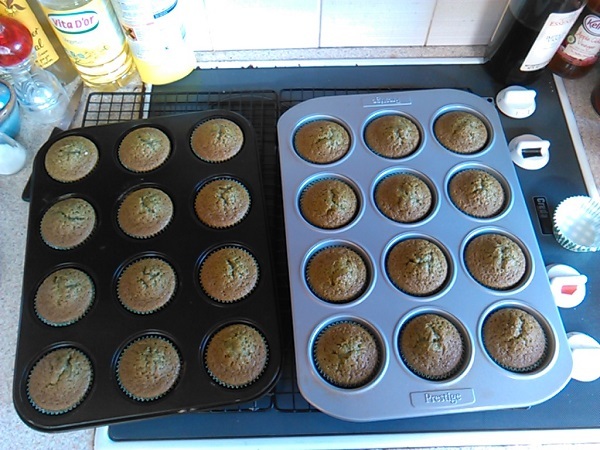 The finished cupcakes (& a small cake for investigating the look of the insides :)).